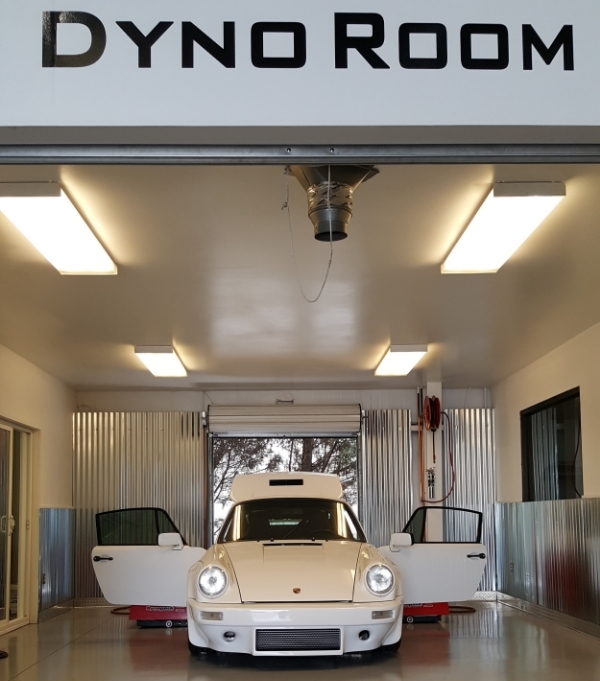 Motor Werks Racing offers complete Dyno Tuning services for most Porsche models. We can provide you with base runs prior to performance modifications and then post runs once the project has been completed for true HP & torque comparisons. Please contact us at (770) 886-0686 to schedule your Dyno Tuning appointment.